A Jones County man is behind bars after being busted with what is being called the “most elaborate grow operation” ever found in the Free State. 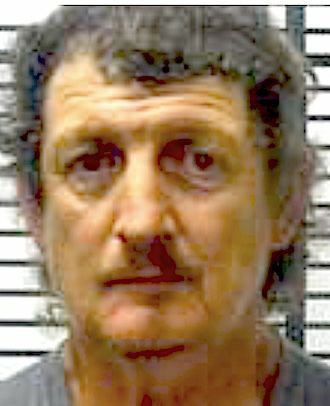 Ronald Taylor, 49, of Laurel was charged with possession of marijuana with intent to distribute, manufacturing marijuana and two counts of possession of a weapon by a convicted felon after Jones County Sheriff’s Department narcotics investigators executed a search warrant at his residence in the western part of the county, according to a press release from the JCSD. All of the marijuana recovered is considered “high grade,” meaning that it has a high THC content. The street value of the finished product recovered is approximately $5,600. Each plant has the potential to produce 3-6 ounces of marijuana when harvested. The potential yield for the 89 seized plants is up to approximately 30 pounds and could sell for up to $168,000 gross. The expenses related to the elaborate operation are high. Taylor was detailed and meticulous with his operation, investigators said. The equipment seized from the home has an estimated retail value of well over $100,000. The preliminary investigation found Taylor acted alone in the operation, but investigators will examine collected evidence to determine if he conspired with anyone else. Taylor has a prior conviction for grand larceny in Jones County from 2007. He was taken into custody at the scene without incident and transported to the Jones County Adult Detention Center. This is the largest and most elaborate indoor marijuana grow operation found in Jones County in recent history and perhaps ever, investigators said. The advanced technology being used included items such as commercial timers, humidification devices, hydroponic watering systems, air quality adjustment and monitoring equipment, various lighting devices, ventilation systems with filtering, cloning systems and assorted chemicals. The home had been modified to accommodate the additional electrical, water climate control and ventilation requirements for this type of operation. 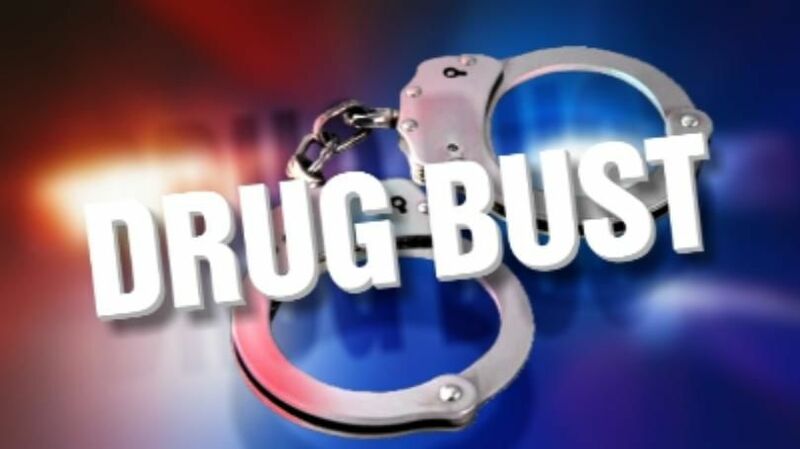 The two drug charges could carry as much as 20 years per charge and the two weapon charges could carry as much as 10 years per charge.